Register now for professional development seminars and certificates including Lean, Lean Six Sigma, Human Resources (SHRM), APICS, Project Management, and more. 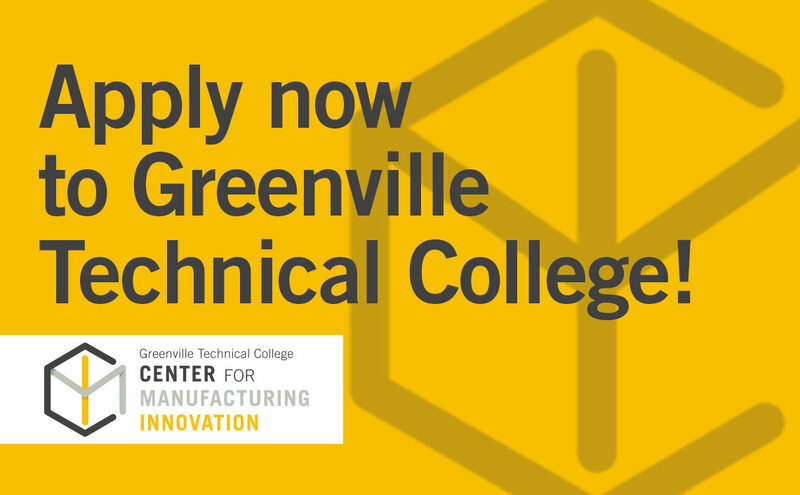 Apply now for an academic certificate or degree through Greenville Technical College. 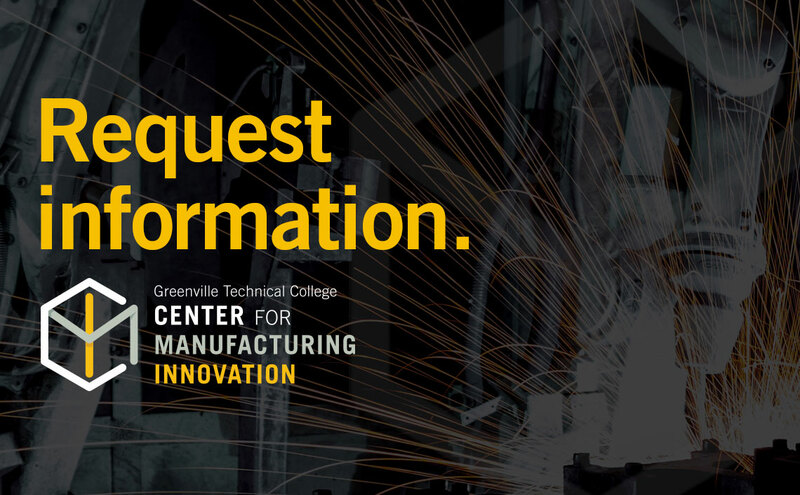 Select Mechatronics, CNC or MTT as your major to get on the CMI path.